Everybody loves a good sale, right?! 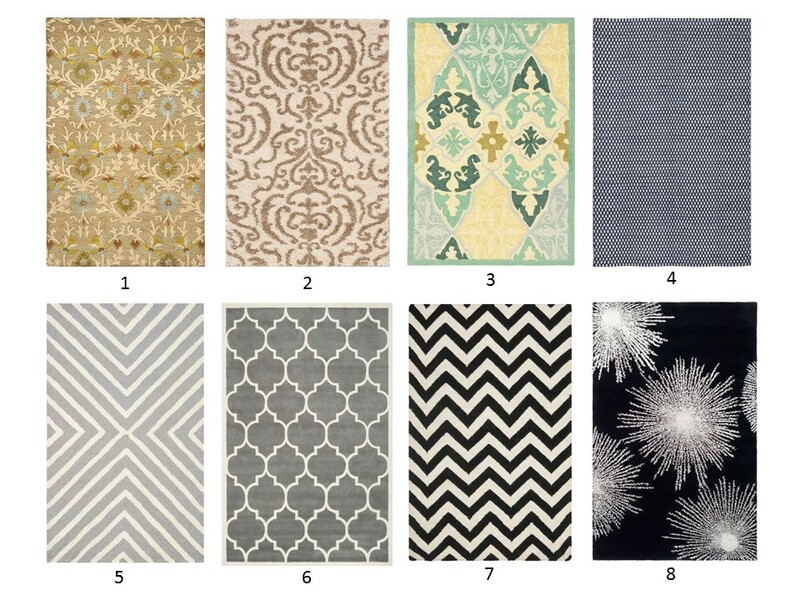 I am in the market for a new area rug…and in my online shopping I found some great deals at Overstock. 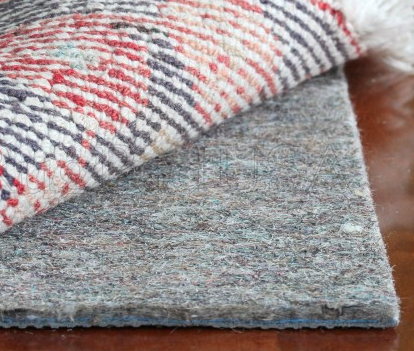 Overstock usually has deals, so you may be saying “duh!”, but this week they’re giving an additional 10% off of certain area rugs. 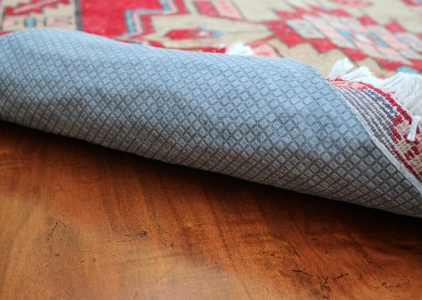 I pulled a few of my favorites to share with you so you don’t miss out! 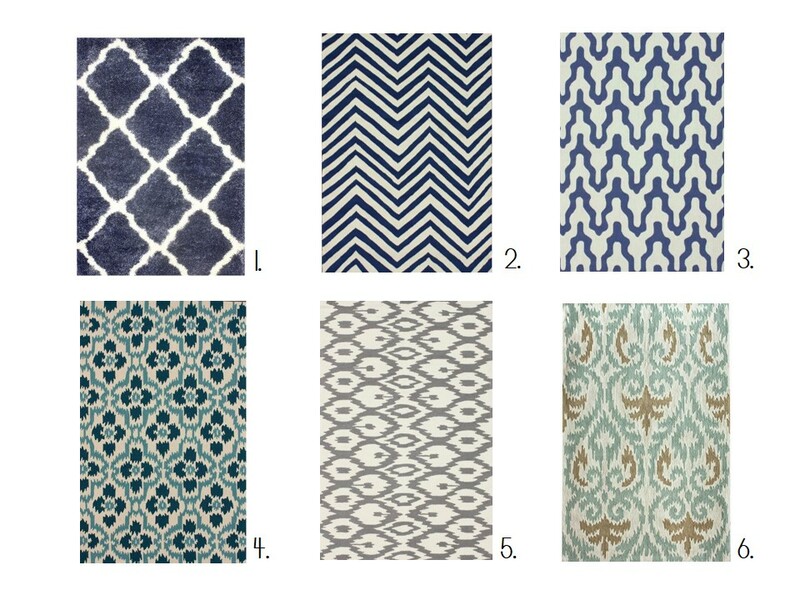 None of these rugs is more than $300 and they range in size from 5×8 up to 8×10! Seriously. Go check it out!